Today I have a special treat for you guys. 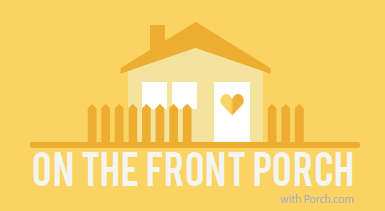 The folks over at Porch.com (an awesome home and DIY website) interviewed me for their “On the Front Porch” blogger series – lucky me! 😉 I hope you enjoy reading my answers to the questions below, and then you can hop over to Porch to read the rest of the interview HERE. I love the interaction you can have with people on Facebook – comments and conversations are so easy there. 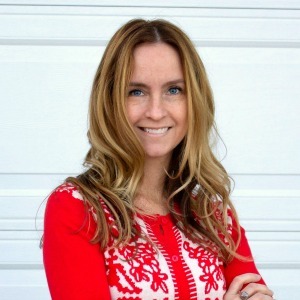 However I think Pinterest does a wonderful job of inspiring people visually. It’s so simple to pin a pretty picture and let it guide you to your next project, decor idea, party event, etc. 2. 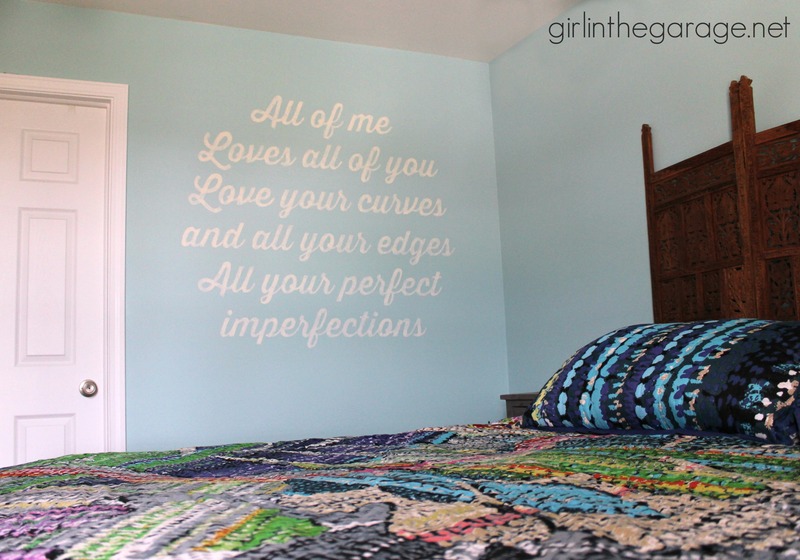 If your walls could only be painted one color for the rest of your life, what would they be and why? I’m really good at seeing the potential in things, which is good and also very bad. My furniture stash has been growing and growing. Lately I’ve had to make myself be more selective with what pieces I bring home – really special items or unique pieces that I can update pretty quickly and get them out of the garage. 4. What’s the weirdest thing you’ve collected? When I was a kid I collected those little trolls that were really popular – I have over 100 pairs of shoes (I used to work at Nordstrom) – and now apparently I collect furniture. Is that weird? 5. Show us your best project for a DIY beginner! 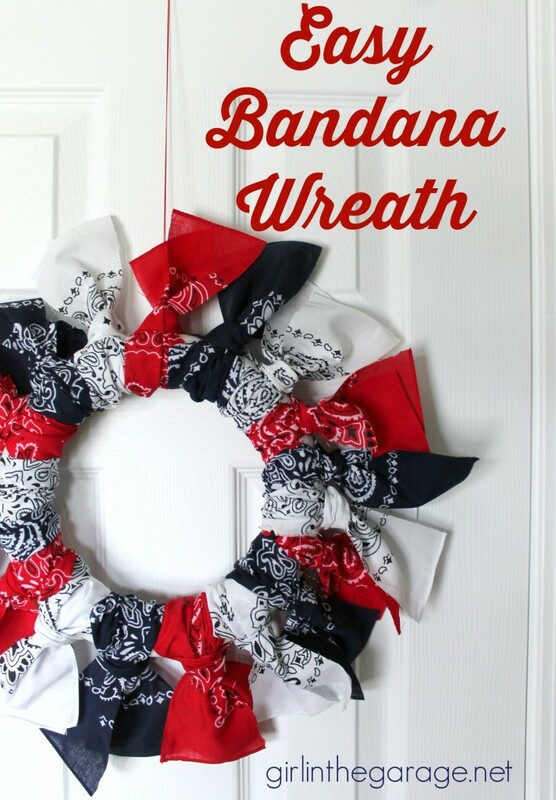 My bandana wreath is so easy and is perfect for the 4th of July which is coming up! Read the tutorial HERE. Literally anyone can make this wreath. 6. 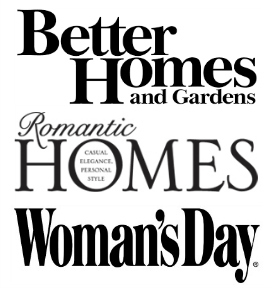 What’s a home trend you hope doesn’t exist in 100 years? Oh my… I could get in trouble here. There aren’t really any home trends that I hate, but there are some that I think have been overly popular (which makes me not want to try them, because I try not to follow a lot of trends). Chevron, the chalkboard craze, sliding barn doors – these trends are perfectly beautiful in many homes but not something I plan to do in my own home. 7. Strangest decoration in your house? 8. Favorite words to live by? 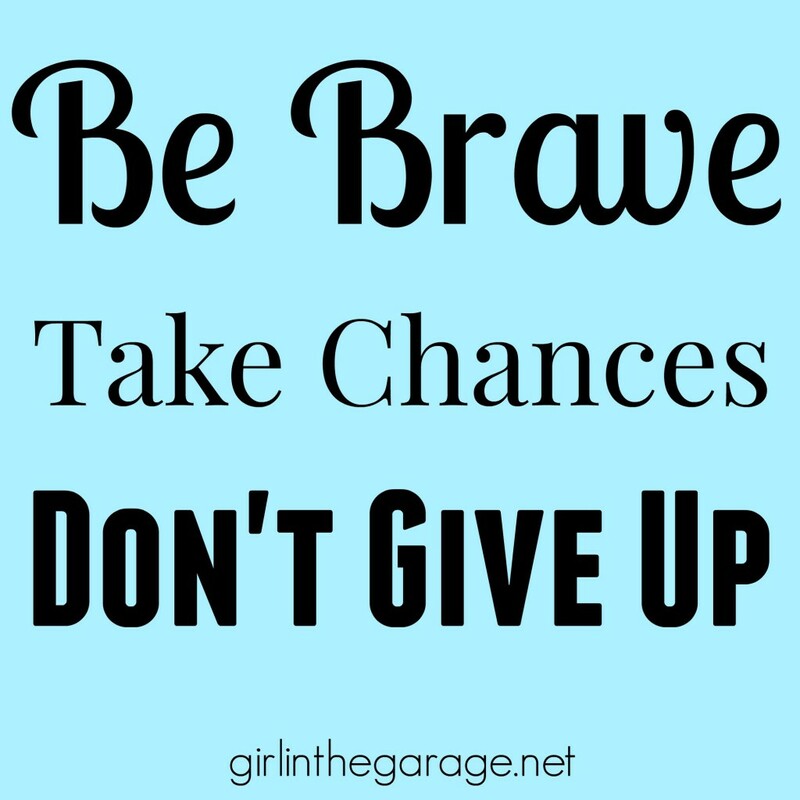 Be brave, take chances, don’t give up! Thanks so much for reading my interview, guys! Head over HERE to read the rest. P.S. 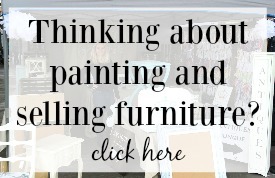 Tomorrow is Themed Furniture Makeover Day – I can’t wait to show you my project that I’ve been working on for months!! Fun interview! 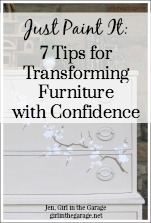 You definitely are good at seeing the potential in furniture. 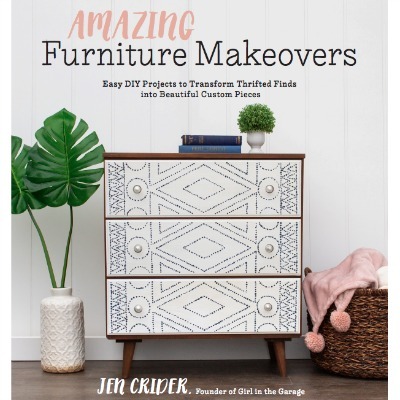 I love seeing what you do with your furniture makeovers.